The family came in 1863 from Klein Semlin/Kreis Karthaus (Danzig area) via Hamburg on ship "Kepler" to Quebec, Canada. They settled in Richmond Township / Shawano / Wisconsin. Still an unsolved mystery is the fact that the last name on the headstone of Julius and Mathilde is spelled as Roggenbauch rather than Roggenbuck. Julius and Mathilde's children that are buried at the Salem Cemetery in Red River in the order starting with the first child next to their parents headstone: Amelia, Theadore, Julius, Elia, Ida, Adolph, Herman, Edward, and William. Edward 14 1866 Can ? William 8 1972 US ? Hermann 4 1876 US ? Adolf 2 1878 US ? 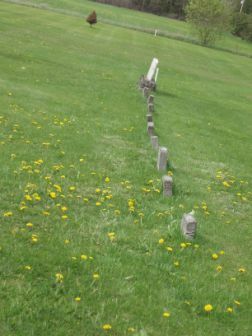 In the oral family history there was always the talk about the "Nine little headstones". The story was that 9 of the 16(?) 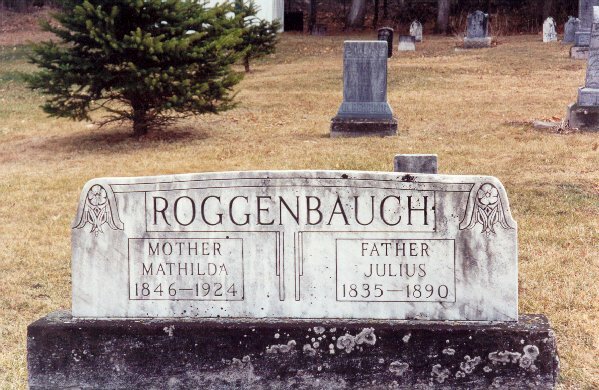 children of Julius and Mathilde Roggenbuck died through an diptheria epidemic in about 1880 in Wisconsin. 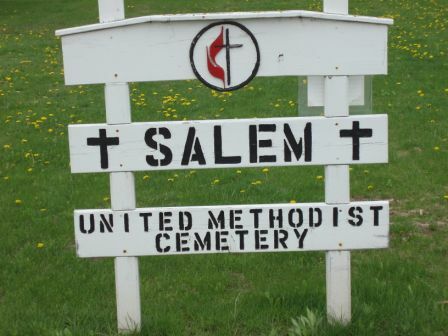 Finally we found the cemetery in Shawano and make some pictures. But there were no first names on the stones. Just initial like "ER" for example. 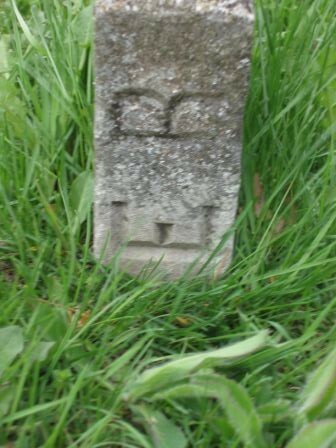 In July 2009 we received a list of the first name for a fellow researcher who took care for the cemetery for many years. More info also from Roy Ziemer. Thanks.